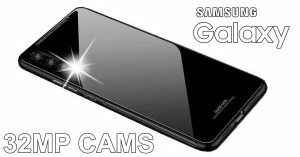 Samsung Galaxy A10: dual cameras, in-display fingerprint reader! 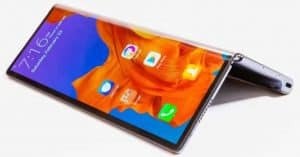 Samsung Galaxy A10 surfaced with dual cameras, in-display fingerprint reader! 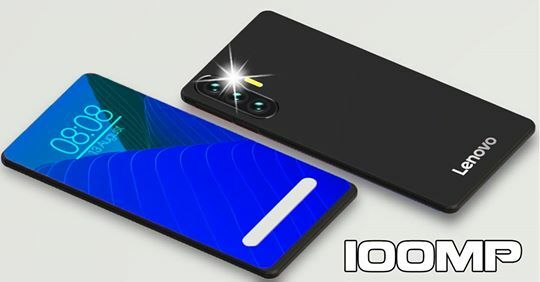 As far as we learned, Samsung Galaxy A10 appeared online today with Android Pie, an in-display fingerprint reader, and dual cameras. Read on to find out! 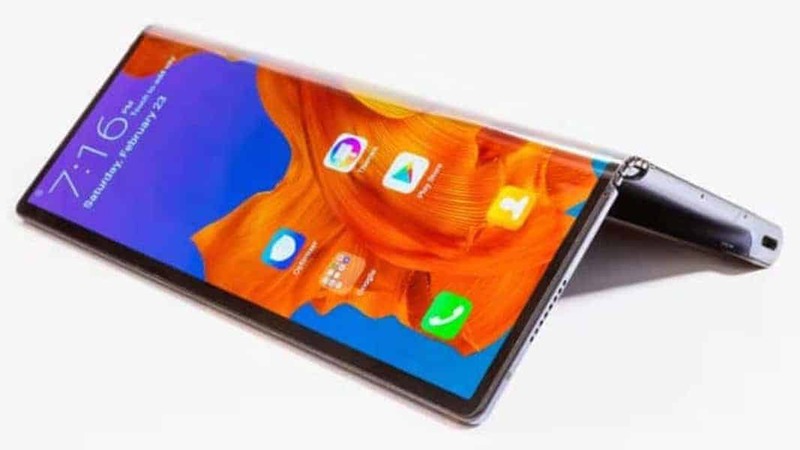 Not long ago, a Chinese tipster had claimed Samsung Galaxy A10 as the company’s first smartphones equipping with an In-display fingerprint sensor. 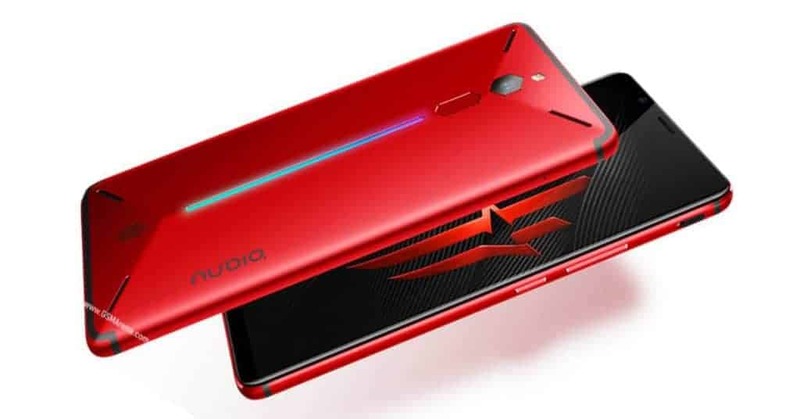 Today, the model number SM-A105F has now appeared on the Geekbench benchmark database. As we learned, the Galaxy A10 is the most affordable device in the series this year. 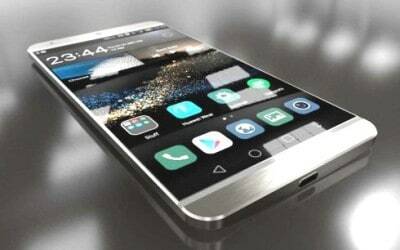 Otherwise, the A10 smartphone gets power from the Exynos 7885 14nm octa-core chipset. 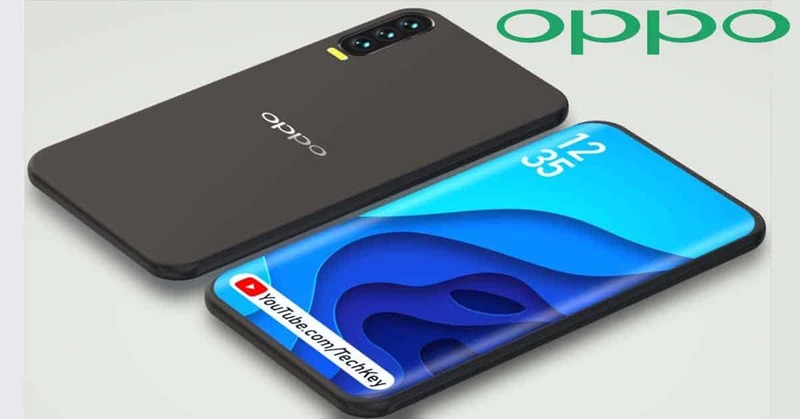 Also, other siblings including the Galaxy A20, A30, and A40 smartphones are likely to receive energy from the same chipset. 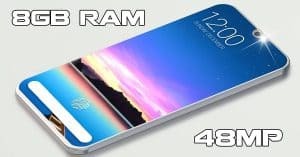 Whereas, the Korean giant has coupled with 2GB of RAM with the lower price offer. 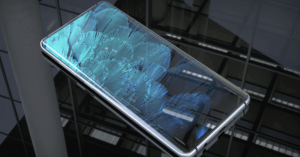 Concerning the performance, Galaxy A10 SM-A105F variant reached a score of 1,103 points in the single-core. Moreover, the device also scored 3,324 points in the multi-core test. 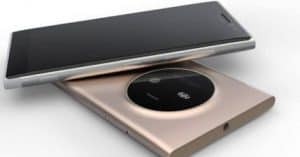 According to the listing, the handset is now being tested on the Android 9.0 Pie. 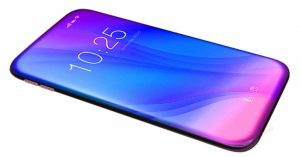 As a result, the entire 2019 Galaxy A-series lineup would debut with the latest Android version. 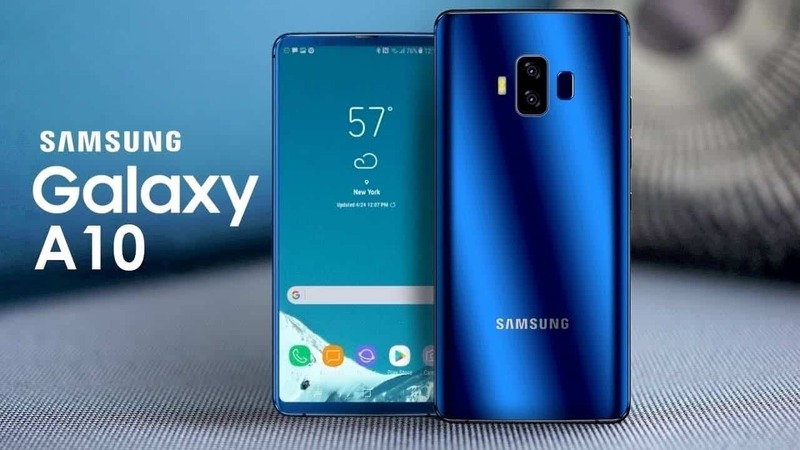 Furthermore, Samsung Galaxy A10 specs include an LCD screen for the competitive price. 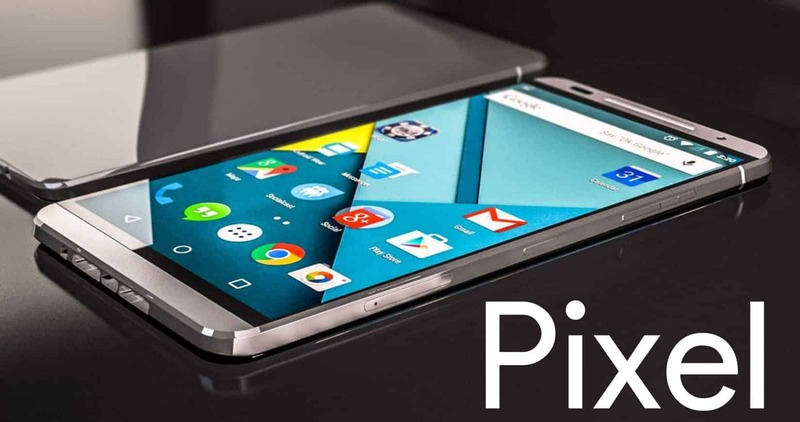 Otherwise, the LCD panel helps make the Galaxy A10 a popular choice in the mid to low-end segment. 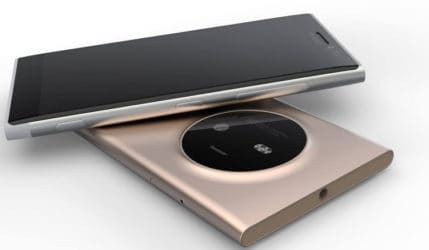 Interestingly, the A10 remains to come up with an in-display fingerprint reader, while those premium devices like Galaxy A50 would get an optical in-display fingerprint reader. For Samsung Galaxy A10 camera and other details, check here! 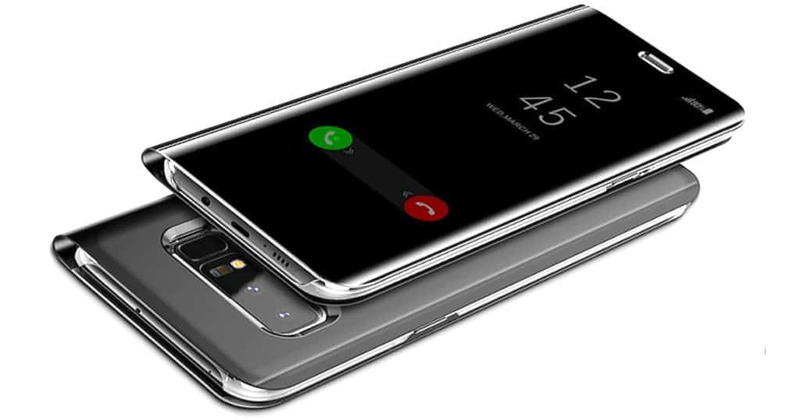 According to our sources, the Galaxy A10 might hit the market by the end of 2019. 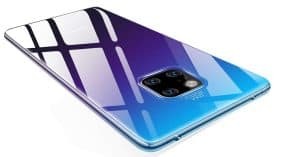 Unfortunately, there are no clues on the exact Samsung Galaxy A10 price, but that would be falling around $484 ~ Rs. 33, 990. 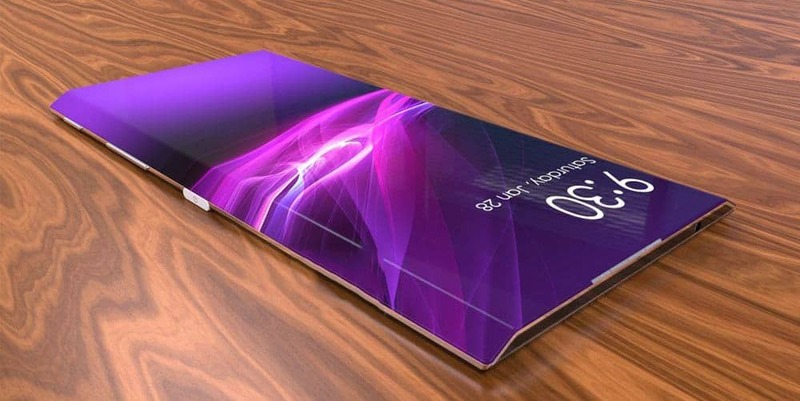 Otherwise, the company reportedly plans to ship between 2.5 and 3 million units of the Galaxy A10 per month. 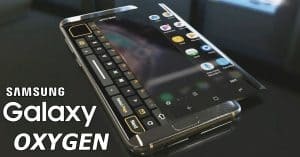 What do you think about the A10 upcoming smartphone from Samsung? Share your opinions with us!